Your old smart phone or tablet doesn’t have to collect dust. 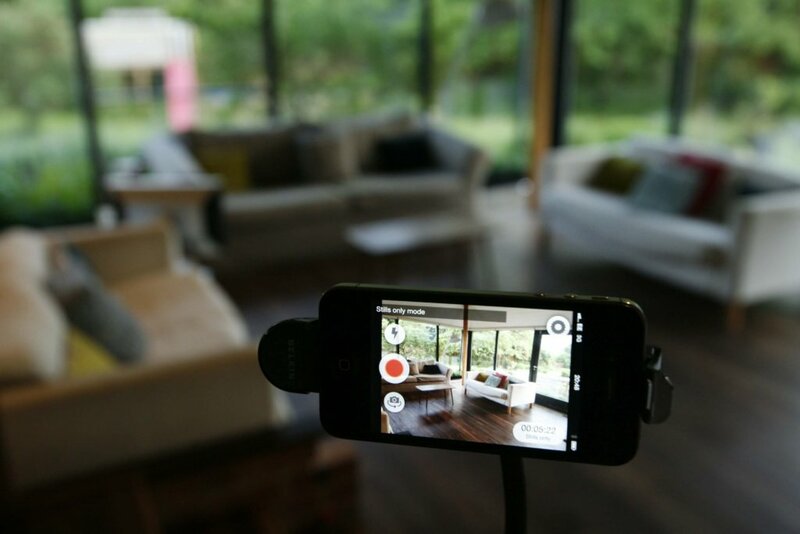 Using its camera and specific apps made for monitoring, you can turn your old devices into free security cameras to monitor your home during the day. Yes, really. 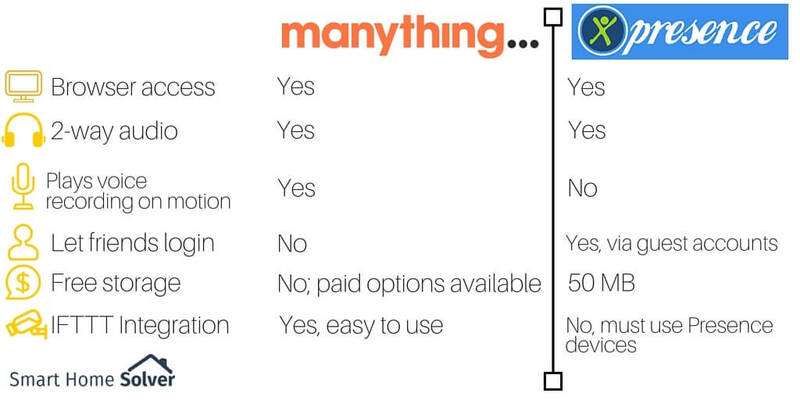 I’m going to compare two of these apps – Manything vs Presence. 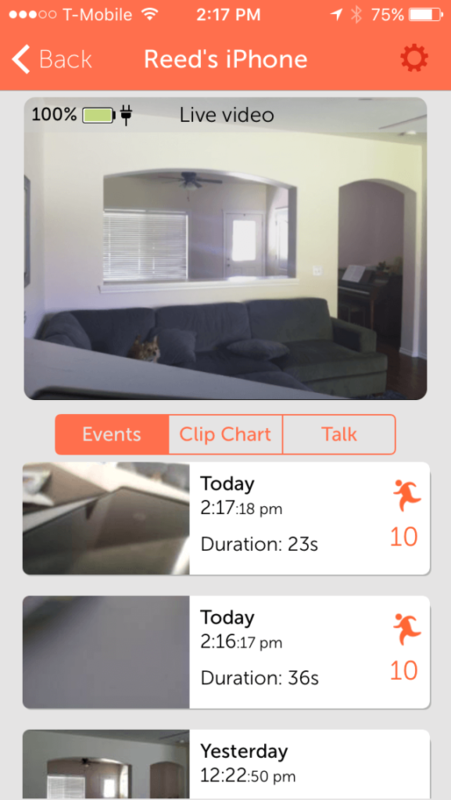 Manything (monitor + anything) and Presence are two of the biggest names in the home monitoring app business, and both are available on iOS and Android. They both offer free plans for monitoring, with paid options for cloud storing videos. Plans start at just $3/month for Manything, a price that can still make the cut for even the cheapest DIYers. In comparison, traditional home monitoring systems cost you $60+ per month and require a monthly contract. DIY camera solutions like Vimtag or Dropcam can lower or even get rid of monthly fees completely, but you still have the expensive upfront costs for the security cameras. 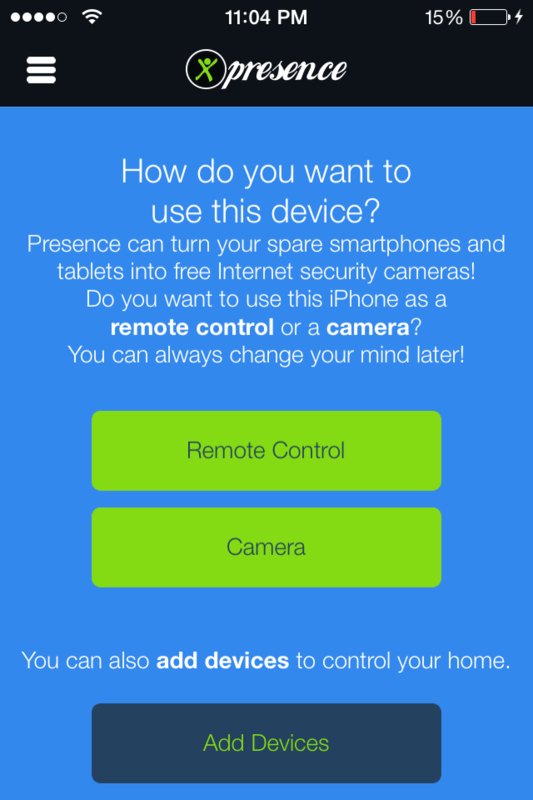 Manything and Presence are great for dabbling in smart home security before you commit to a nice (AKA expensive) camera. Set up couldn’t be easier. Download the app on your old device and your current smart phone. 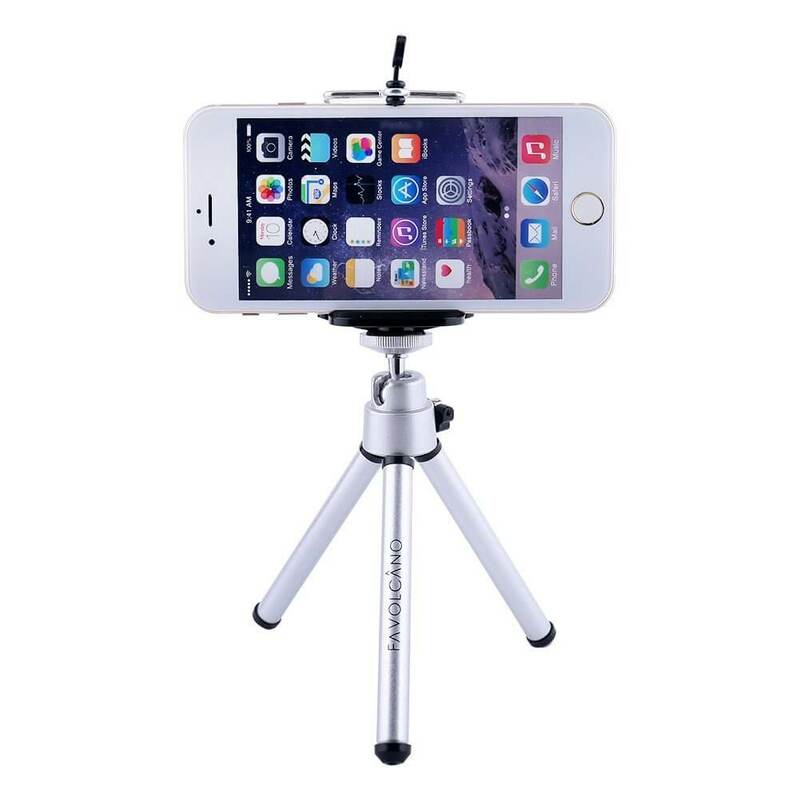 Using your old device, designate it as the camera within the app. Set it up in a plant or similar hidden spot for concealed security. Start or arm your camera so that it’s running. View the live feed from your current smart phone’s app. I found both apps easy to use, but they do have their differences, so let’s dive right in and compare Manything vs Presence. 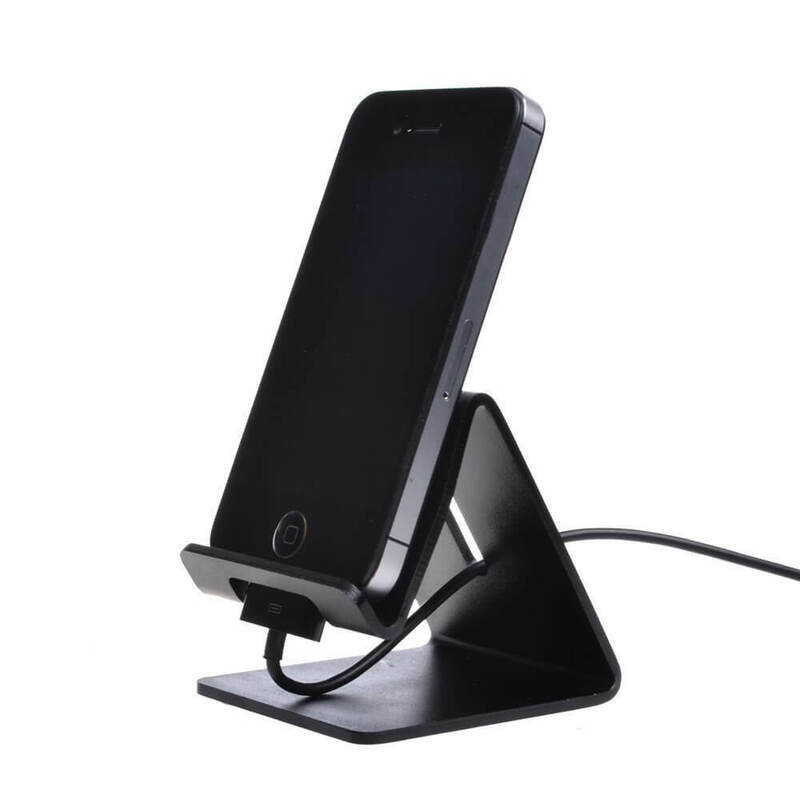 One last side note: No matter which app you decide to use, you’ll probably need a simple phone stand. It’s not a necessity, but will certainly make your system easier to use by holding your phone in place (I certainly could have used one instead of awkwardly balancing it against my TV). Amazon has some highly rated smart phone holders for under $10; here are few of my favorites for home monitoring. Use our handy chart to distinguish the features between these two free surveillance apps. A lot of functionality overlaps, so we tried to just focus on what sets the two apart. Comparing screenshots from Manything vs Presence will show you one thing right away: Manything is a little more beautiful. It’s got a more modern look and is extremely simple. The Manything menu and set up is easier to navigate, and more advanced settings are available in the Settings pinwheel. It’s also got a fun Clip Chart, where users submit entertaining videos of pets escaping their kennels, metors flying across the sky, and even burglars getting thwarted from stealing things around the house. Presence is a little harder to use, with a busy side dropdown menu that feels like too many options. Its design could certainly use a facelift, but it does have some additional unique features that are missing from Manything, including Modes with specific rules (i.e. Home, Away, Vacation, Sleep), easier Geofencing by clicking one button instead of setting up IFTTT, and the option to add friends who can also access your cameras. 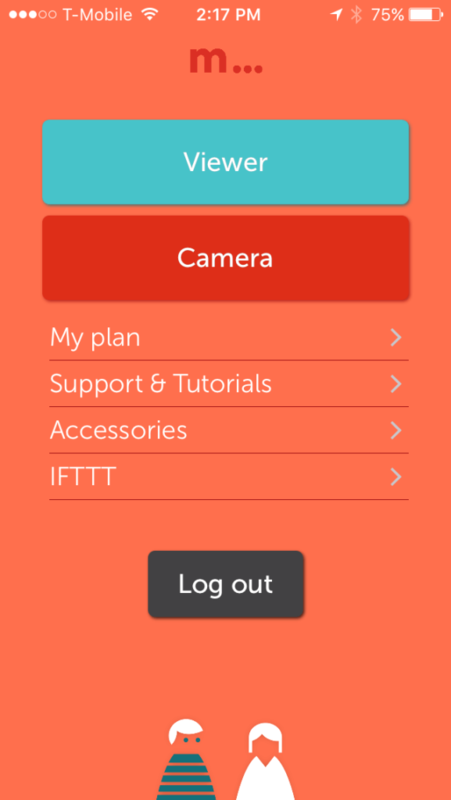 Manything also has IFTTT (If-This-Then-That) readily accessible for those who want to automate their cameras by setting rules. This is where your home automation ideas get really cool: integrate your phone’s GPS so that Manything automatically starts monitoring when you leave; automatically turn on your Philips Hue lights to make burglars think someone is home; log how frequently your dog gets off the couch in Google Drive; integrate Nest thermostats or WeMo switches or countless other devices to boost security and functionality. Presence has similar options for rules, although they aren’t technically part of the IFTTT database. That means they won’t work with the external smart home devices, limiting you to what Presence sells in their online store, ranging from door and motion sensors to even their own brand of thermostat (who knew?). Regardless, the rules in the Presence app are pretty robust and easy to set, so if you’re not concerned about using IFTTT, you can still have easy automation. Overall, I’d recommend Manything. It’s got the integration with other smart devices you need, with more on the way (it will work with the FLIR ONE thermal imager for adding night vision monitoring). It offers less expensive monthly plans and is an absolute breeze to use – I say that with absolute confidence as someone who obsessively checks on her dog in the app. Presence is good if you want an all-in-one solution where you can purchase sensors, thermostats, and other devices all from one brand. 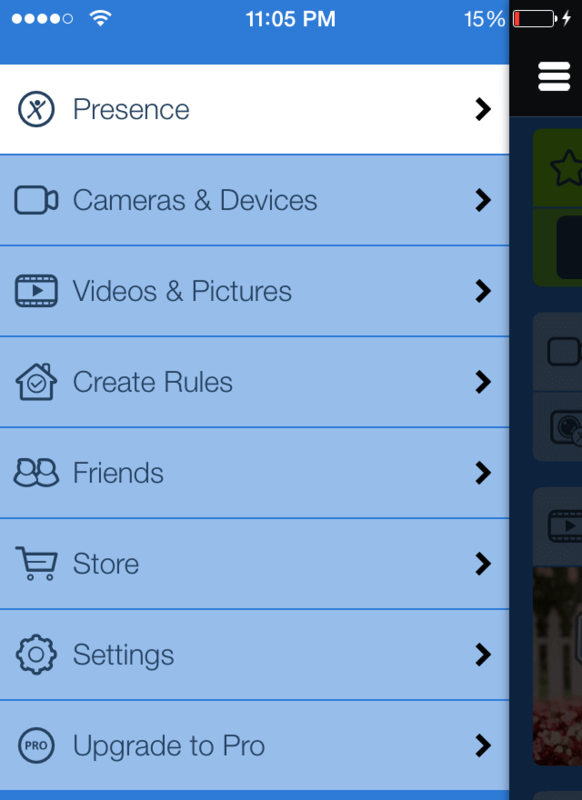 It also allows multiple cameras on a free account. It’s also a good Manything alternative if you have a hard time getting Manything to work for some reason. Have you tried Manything vs Presence? Which is your favorite? Let me know in the comments below! Thanks for reading. One nice advantage with Presence is that you can have more then one camera on free account. I like to monitor front and back doors via placement in windows. I am currently trying several cams in the $150 price range and frustrated with constant false motion triggers and missed motion triggers among other problems. Anything and Presence just seem to work better overall. Thanks for your comment, Bob! 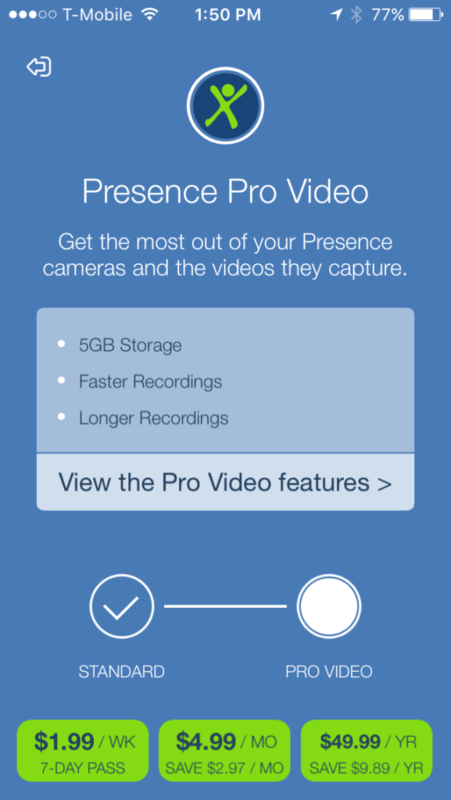 That’s good to know about Presence offering multiple cameras on the free account – I think I somehow missed that with my research, but I added into the article. Few people know about these free options, but I’m glad to hear they have worked for you. There is one very basic thing that your article does not say. And it should say this upfront so you don’t have to waste time trying to figure out the answer. Does Manything work with Windows phones? 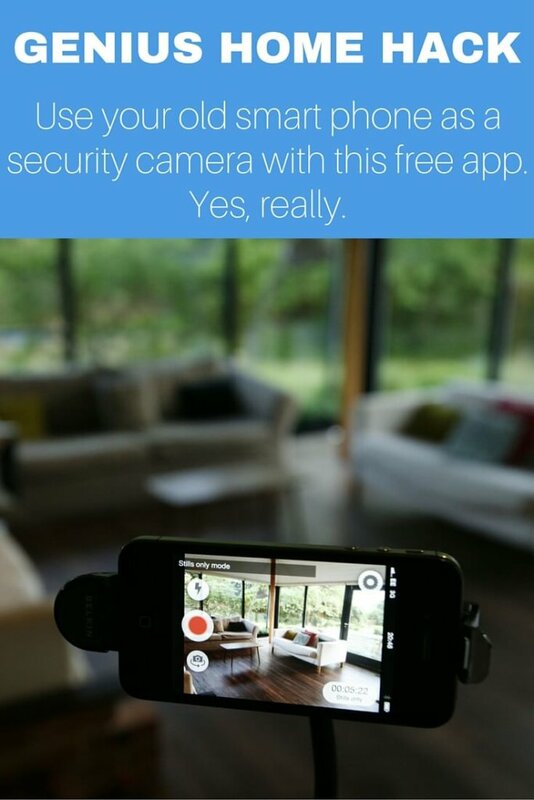 i.e.-Can you access your “camera” on an old iOS device with your Windows phone being the remote viewer. Answer, NO. I was not aware that Manything does not work on Windows phones. Thank you for pointing that out! Doesn’t make much sense to develop an app for an Operating System that is on less than 1% of mobile devices. Annoying but just the facts of life. Does Presence have the built in facebook live streaming ability that manything has? I found the Presence video quality is very bad and not sure if there is any adjustment for High Defination on the quality mode? I know this is an older article, but it mentions that Manything is less expensive on the monthly. The cheapest monthly for Presence is $4.19/mo ($50/yr) compared to Manything $5.99/mo. Unless I missed something in the fees?